If Artificial Intelligence is going to play a greater part in the business culture, what will this mean for human employees? Part III of this series of articles about eLearning in 2017 looks at the issues of humans vs. AI Assistants. Business Learning And eLearning In 2017: Can AI And Humans Play Nice? This is the third part of an article series about eLearning in 2017 and beyond. If you want to be updated on my previous articles, you can have a look at eLearning In 2017: The Adventure Is Just Beginning – Part I and eLearning In 2017: The Adventure Continues – Part II. 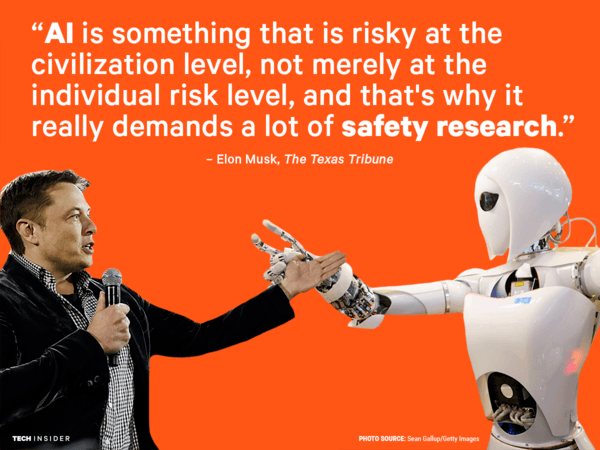 Much of what has been said about Artificial Intelligence (AI) in the past has been tied to the field of Robotics. 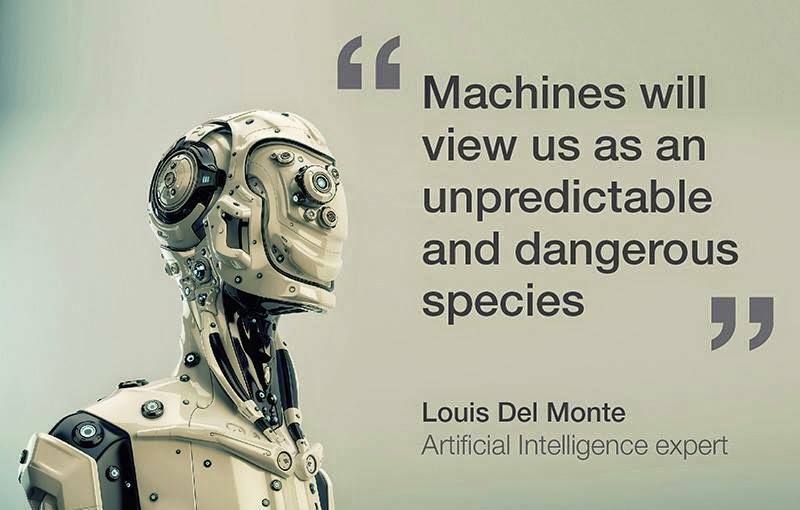 From books such as "I, Robot" by Isaac Asimov to TV and movie series such as Star Trek to movies series such as the Terminator movies, Artificial Intelligence life forms have been portrayed more as a threat to humanity than as a support and aid to humanity. Much of what was written and portrayed suggested that humanity needed to develop ways to limit AI life forms from evolving to become more dominant over man. 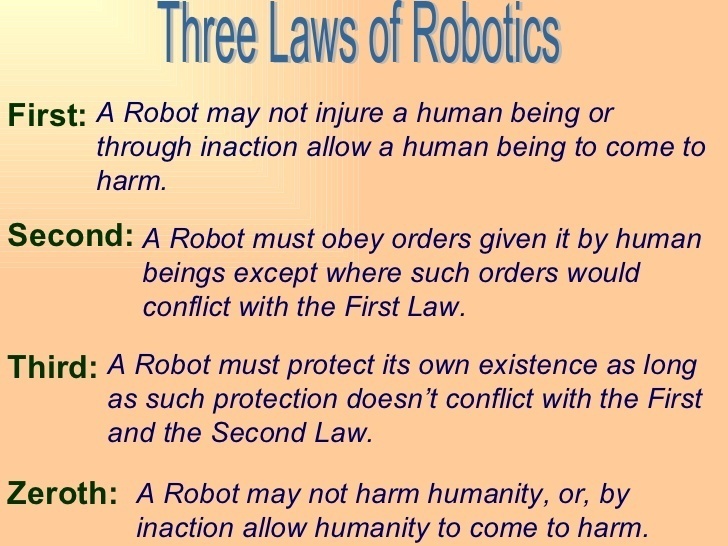 In Asimov's "I, Robot", guidelines were programmed into robots that placed limits on their development. 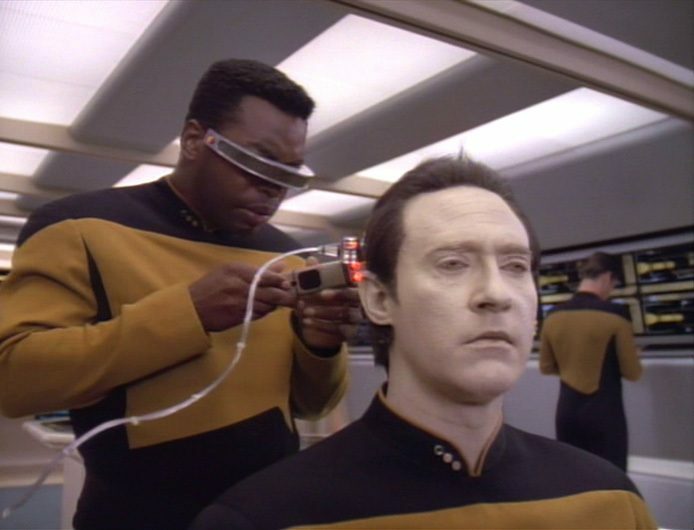 The great fear was that the Artificial Intelligence would advance to the point where human beings were not needed to be involved in the working life of societies at all, and at worst that AI beings would become sentient or self aware beings such as what was portrayed in the Star Trek: The Next Generation with "Commander Data". For the "Baby Boomer" generation, the words of H.A.L. in the movie titled: "2001-A Space Odyssey" still haunt our memories. With self aware Artificial Intelligence beings, some were predicting that these new self aware beings would determine that humanity was too deeply flawed to pay attention to, and that necessary resources of the planet could be better utilized through the elimination of humanity. Jerry Caplan, an expert in the field of Artificial Intelligence, describes what we should all know about AI and its potential impact on our lives in general and business organization that are striving to compete in a global economy. Although the following YouTube segment is a little long, it is worthwhile to get a good understanding of what AI means to us. How Should Business Organizations Plan? Disruption of societies due to the increase of unemployed workers could not only place the social support networks of such countries under duress, but also creates a crisis for governments in trying to balance their books. The cascading effect for business organizations means an increased loss of demand for goods and services. 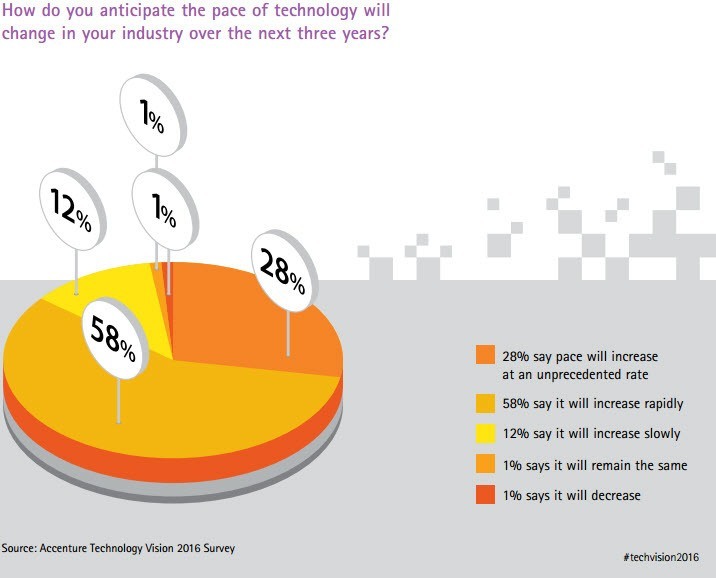 A second possibility is that decision makers take note of the pace of change and then take steps to enable employees to retrain with the goal of acquiring new skillsets that technology will create a need for. This means having a plan driven by a vision of how new technology will be integrated in the way the business organization does business. The idea of coming up with an effective plan recognizes the need to be proactive rather than reactive because the future of your best assets, your employees, is at stake. Engaging them with a clear vision of the way forward and how they are integral to that plan is an essential. "Just because we have the technology to do this, should we do this?" 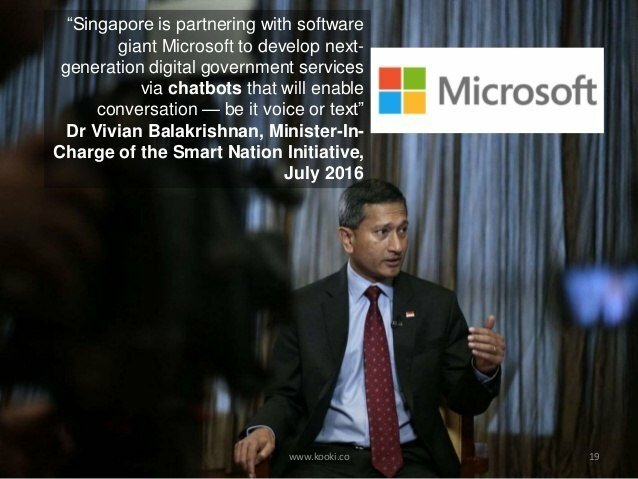 As ominous as these statements appear, AI will continue to be integrated into the fabric of business organizations and our daily lives. The integration of AI based "intelligent assistants" into the fabric of our lives will advance faster than even the growth of social media. 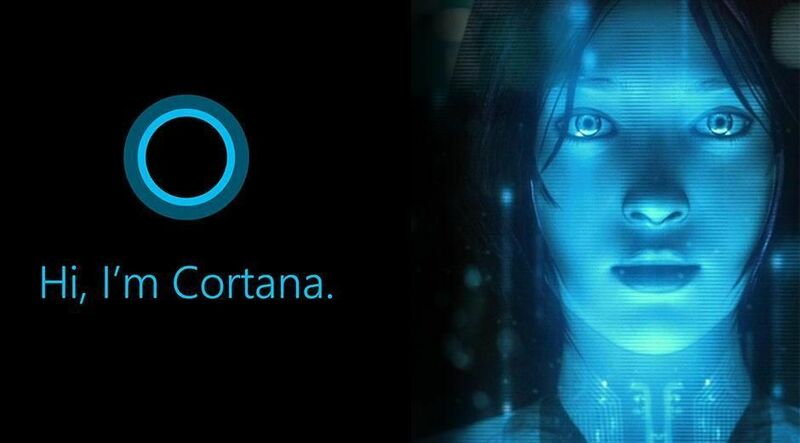 Besides the development of online chatbots integrated into the global online business presence, with the advancement of Microsoft Hololens Technology we will see intelligent assistants take holographic form as in the example of Cortana. 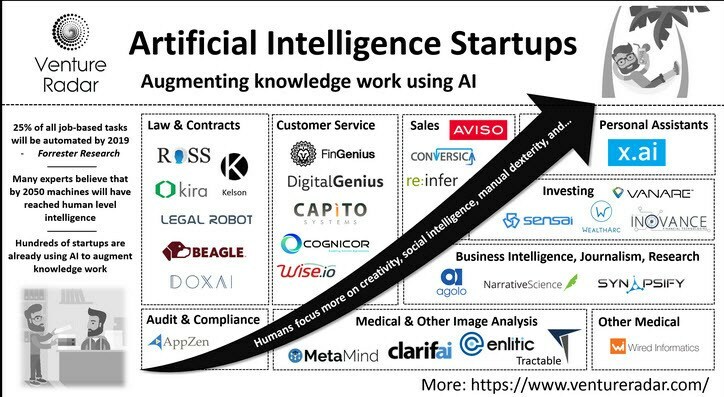 "How do businesses get started on a proactive path in adopting AI and what part can e-Learning play in this?" Identify work areas within the business that involve repetitive, time consuming actions that could better be served by automation. It is important to re-task the talents of employees involved in such labor to higher skilled positions. Create learning profiles for employees that identify present talents that they have and then plot areas of potential growth for them so that they advance to higher skillsets that will be required as technology advances. Create a technology sandbox both within the organization and online where employees can go to try out new technologies and applications. Time should be timetabled in where employees have the opportunity to try out these new areas of learning and the online site for this should be open to employees 24/7. Hire a learning principles guru or expert who will have the responsibility of tracking employee learning and presenting new opportunities for employees to advance their skillsets into new areas of technology and applications. This individual should have a separate line for advancement within the organization. Create a learning culture within the organization that encourages employee engagement in innovative and creative thinking. The environment should involve a forum where employees may collaborate with each other in the organization but on a global scale. The opportunity should be available for a collaborative group to present and defend innovative ideas that they have come up with. The operative goal in the use of chatbots in business organizations is to free up employees so they can focus on the higher end skillsets that involve creativity and innovation. 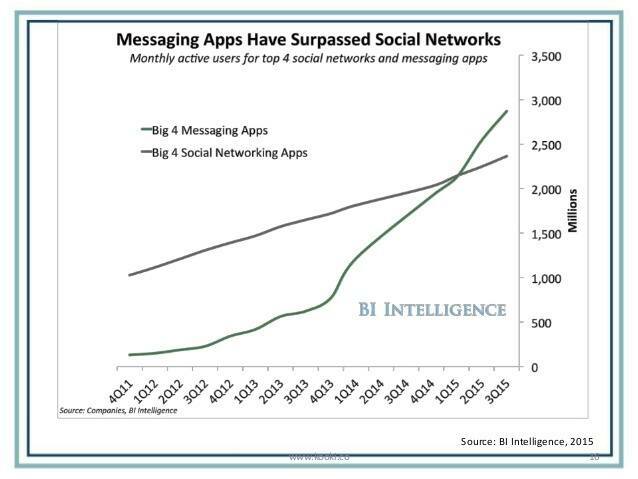 This is in line with what a firm called Venture Radar predicts. These are just a few ideas to promote more discussion within business organizations about how this might take shape in their own specific context. 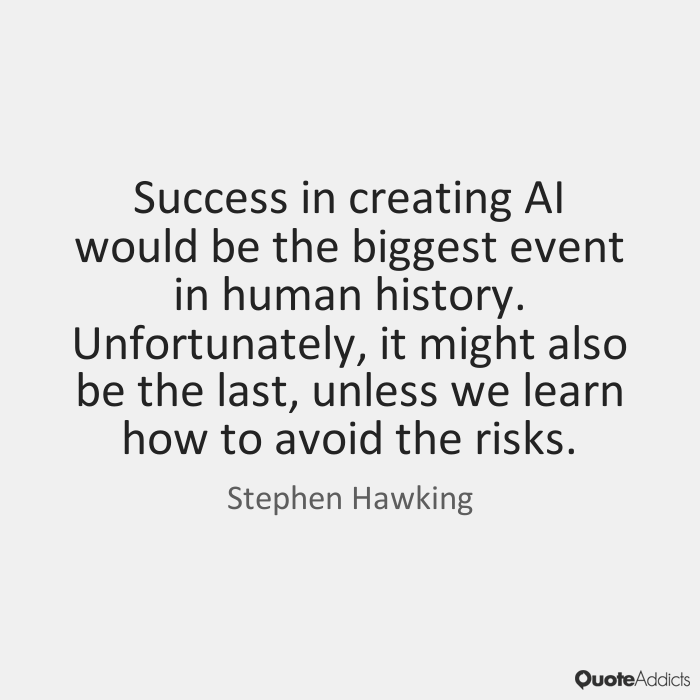 As for the warnings about AI, as much as we would like AI assistants to become more and more human, we have to keep in mind that the model, the human being, that we are using is far from perfect and like Asimov's three laws of robotics, we need to make sure that what we do with Artificial Initelligence technology leads to a better quality of life for all people and not just those who have business interests.